Cambridge Laboratories is one of the fastest growing natural supplement manufacturers in Canada. 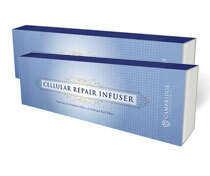 We only manufacture extremely high quality natural remedies that always provide a “PLUS” for our customers. If we can’t make it better, we won’t make it at all! We’re so confident that you’ll find complete satisfaction… We’re standing behind our products with a 30-Day, “No Questions Asked,” Money-Back Guarantee! 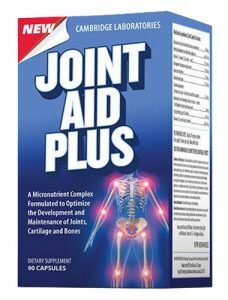 Cambridge Laboratories has combined 10 powerful natural supplements to create Joint Aid Plus™. 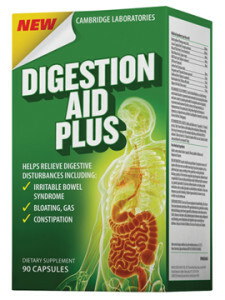 The way to better health begins using Digestion Aid Plus to cleanse your body and eliminate harmful toxins that cause inflammation, irritation, constipation, gas and bloating.